Known for their energetic live performances, Reggae Rajahs are reggae entertainers and promoters from New Delhi. Formed in 2009, they have dedicated themselves to spreading the sounds of dub, reggae and dancehall music across India. 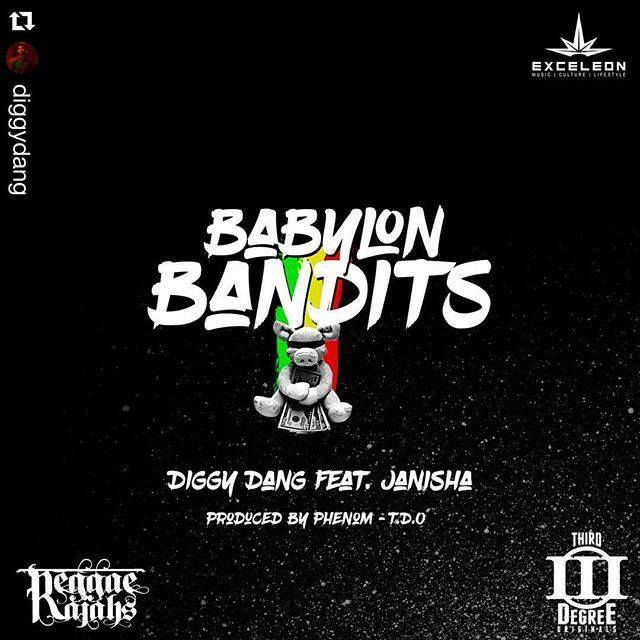 Diggy Dang, founding member of the Reggae Rajahs collaborates with the Goa based crew, Third Degree Originals (TDO) to release a brand new conscious reggae song titled “Babylon Bandits”. Reggae Rajahs have opened for Snoop Dogg aka Snoop Lion and Major Lazer in New Delhi and have also shared the stage with a number of established international artists such as Apache Indian and Dub Inc. Having played several gigs all over the country they are often referred as the pioneers of Reggae Music in India. Here is a rough timeline of how their journey has been in the past 3 years. In 2014, Reggae Rajahs embarked on a world tour starting in South East Asia, followed by their maiden voyage to Jamaica. They then went on to travel to South America as well as making their third appearance on the European summer festival circuit. In 2016, Reggae Rajahs launched the first reggae festival in India called “Goa Reggae Sunsplash” which featured international artists and the custom built 10,000 Lions sound system.